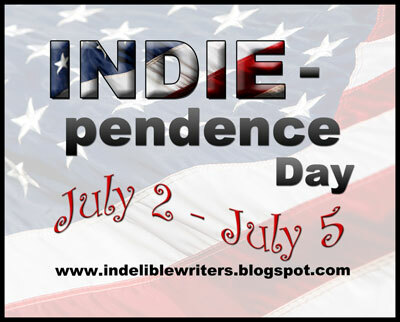 I'm participating in the INDIEpendence Day Blog Fest over on my other blog site. I'll be transitioning to that site exclusively over the next couple of weeks. I don't want to lose you as a reader, but Livejournal just isn't cutting it for me anymore! PLEASE click over to my other blog and make sure you are following it.